Home located in downtown Paris, IL. 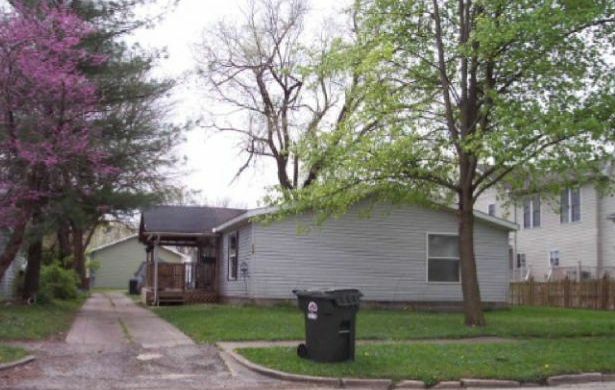 Property is just off South Main St and is close to a variety of amenities. The 1,344 sqft home has 3 bedrooms, 2 bathrooms and off street parking. Financing offered to qualified buyers with 10% down and documented income. Call 866-937-3557 today.